Meet Emerging Leader, Adam Pladna! 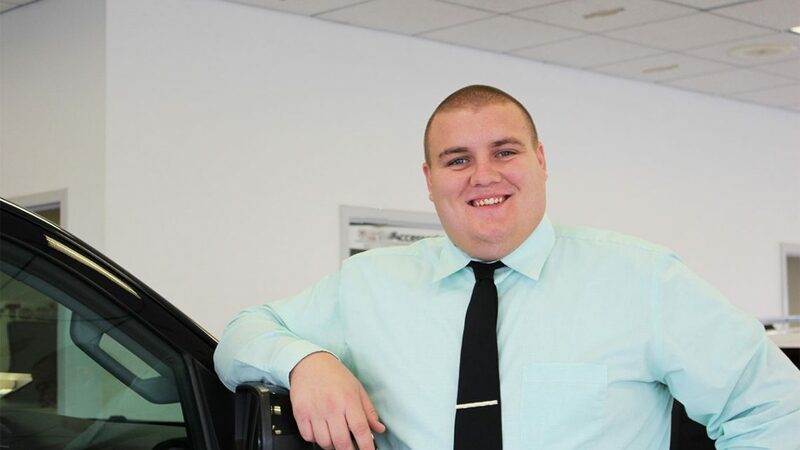 He works at Pat McGrath Chevyland and has been with us for 2 and a half years! He is from Clinton, Iowa where he grew up on a farm of 500 acres that his parents, Brent and Debbie, and grandma still live on today. Adam has two brothers and both older than him. One lives in Dallas, Texas, the other lives in Clinton as well. His mom distributes wine and his dad works at Nestle Purina. He has two dogs at home named Bruiser and Behr. He attended Clinton High School and went on to Mount Mercy University in Cedar Rapids for four years where he got his degree in Business Management. 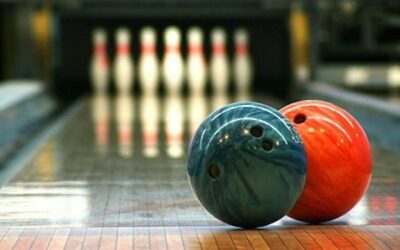 While at Mount Mercy he was on the bowling team for four years. Yes, that’s right – bowling team not football team. He was also involved in the Enactus Program there. He would have to say his favorite sport is probably football even though he didn’t play it he loves to watch it and go to games with friends and family. When he’s not working he really just likes to work around the house and tidy things up to make sure they look nice. He also likes hanging out with friends or every once and a while he will go home to see if his dad needs help on the farm at all. He wanted to become an Emerging Leader to better himself and see what kind of leadership skills he could put in his life and affect others around him. He has also heard a lot of people say not only does it impact their work life, but it impacts their personal life as well and that was a big catch for him because no one is perfect and there is always room for growth in everyone’s lives. His dad has always been a big leader for him because ever since he was little his dad always had him on the farm working hard early in the morning and it just goes to show now that he thinks he is a hard worker. He can say that his dad is the one that taught him how to become that person that he is today. You aren’t going to get anywhere in life by just sitting in the corner and letting someone else do your job for you, you need to go out and get your own and make it happen. One piece of advice that Adam has been given and applies to his life is, “Work hard and that will get you a lot farther than just sitting around waiting for that one thing to happen.” His dad always told him this phrase and he has been so driven by it ever since his dad told him because it’s so true if you want to get somewhere you aren’t going to get anywhere just sitting around.